Since 1987, Hickory Dickory Decks has satisfied over 24,000 customers with quality, custom built decks. As an industry leader in skills and techniques, we began using composite materials over 23 years ago and to date, we have designed and built over 13,000 composite decks across North America. 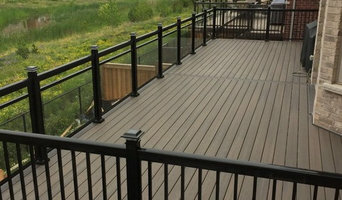 Hickory Dickory Decks works in over 65 cities in Ontario and in Alberta and Maine USA. 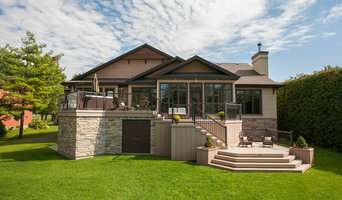 Please visit www.decks.ca to find out more about us and view thousands of completed custom decks. Our team of licensed carpenters and craftspeople take great pride in each project and strive to create the ultimate backyard paradise for each valued customer. We continue to work hard to maintain our reputation as the best quality and service oriented company in the deck business. 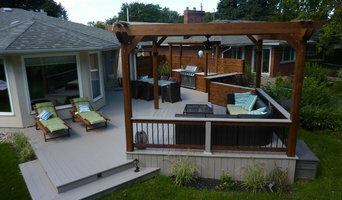 We encourage you to visit some of our completed decks and speak with one of our satisfied customers. We guarantee our warranty up to 2 years, and give a complete satisfaction guarantee. We are committed to maintaining the high level of service for each of our customers. This commitment to excellence has made us the successful company we are today. Whether you are considering a simple deck project or one on a grander scale, it would be our pleasure to meet with you to discuss creating a beautiful backyard environment. Our business is built on satisfied customers, one deck at a time. We hope you become one soon. Russell's Construction & Renovation is a family owned and operated business. 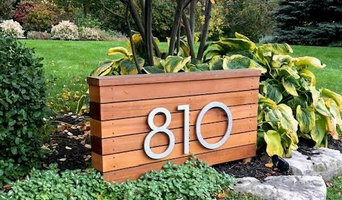 Located and servicing the Greater Toronto Area we specialize in high-end residential remodeling & exterior construction. Over the course of time, we have garnered a reputation for providing superior craftsmanship and customer service. At RCR we have a love for the way structures meld together and a desire to blend functionality and aesthetics while pushing the boundaries of design. As the most reputable and distinguished contractor in the GTA, what we create, regardless of size or complexity, will be done with respect for the architectural integrity of your home as well as with patience, precision, and personalization. Our team will work with you to make proposals that are smart and innovative. We will add value to your home by seamlessly integrating any new construction or repair. Experience the difference that RCR's team can make. Feel free to reach out to us, we would love to hear from you! For over 30 years, Borders Contracting has offered an innovative and professional approach to home renovations. From kitchens and baths to whole house projects, we can transform any room in your home. We also built a great reputation for high-quality workmanship, reliability with our community, and our pricing very competitive. Our approach is unique to working very close with our customers and our care for workmanship has led to many successful renovation projects. We have served the entire Greater Toronto Area also in Durham. 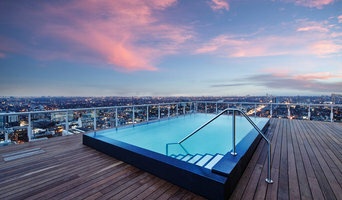 Our location is situated in Etobicoke.